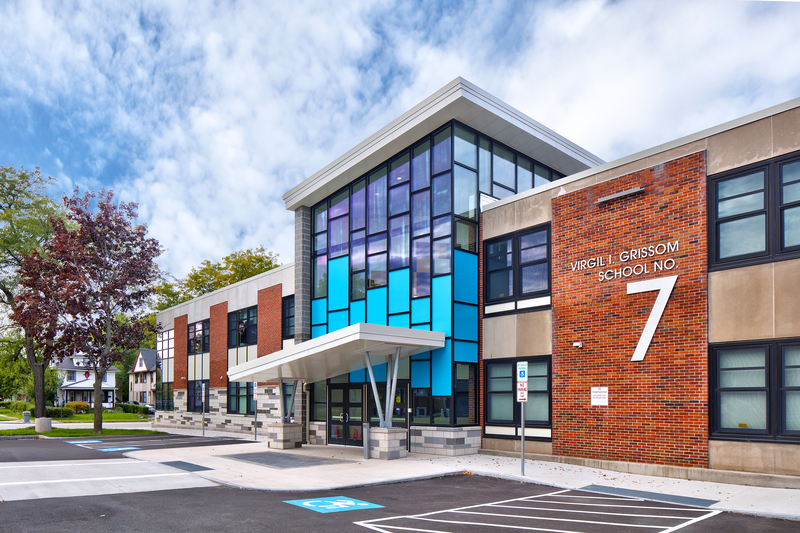 SEI assisted the Potsdam Central School District to achieve a successful referendum in 2012. 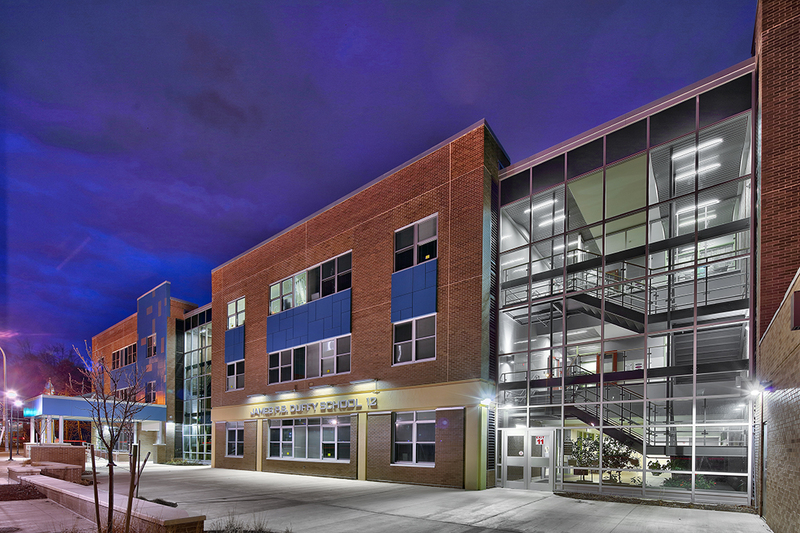 The focus of work addressed the immediate need to improve safety and security, energy efficiency, and accessibility. 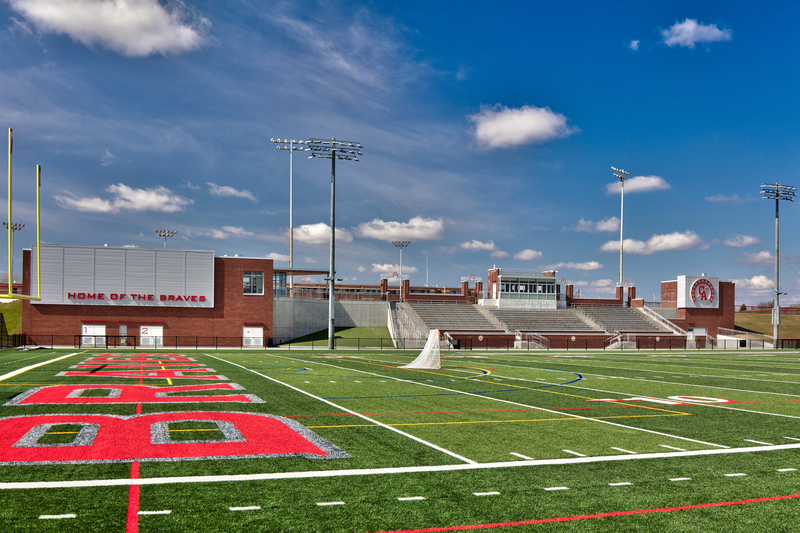 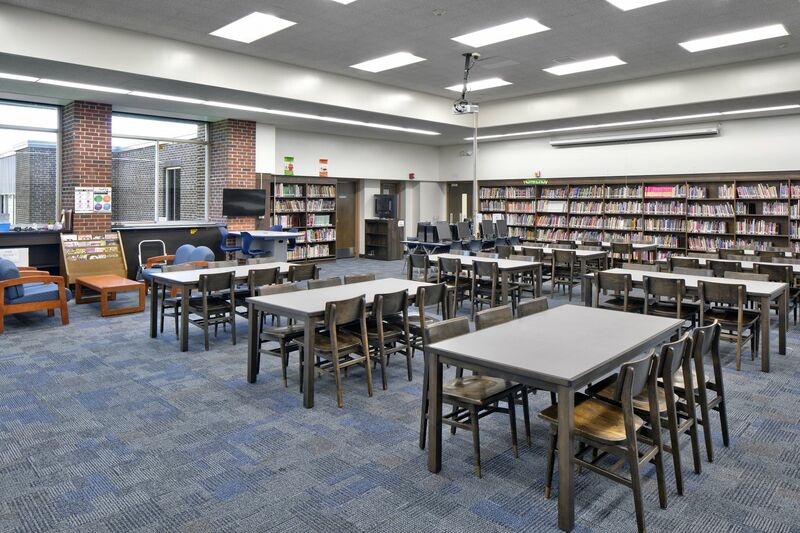 In addition, general building and site upgrade measures were needed throughout the District. 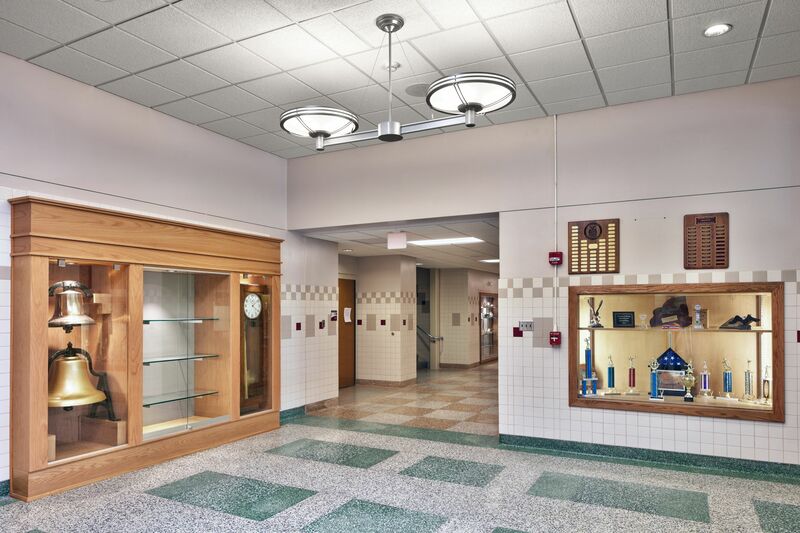 To improve safety and security, a District-wide fire alarm system was installed along with new security notification and lock-down system that incorporated both cameras and secure entrance vestibules. 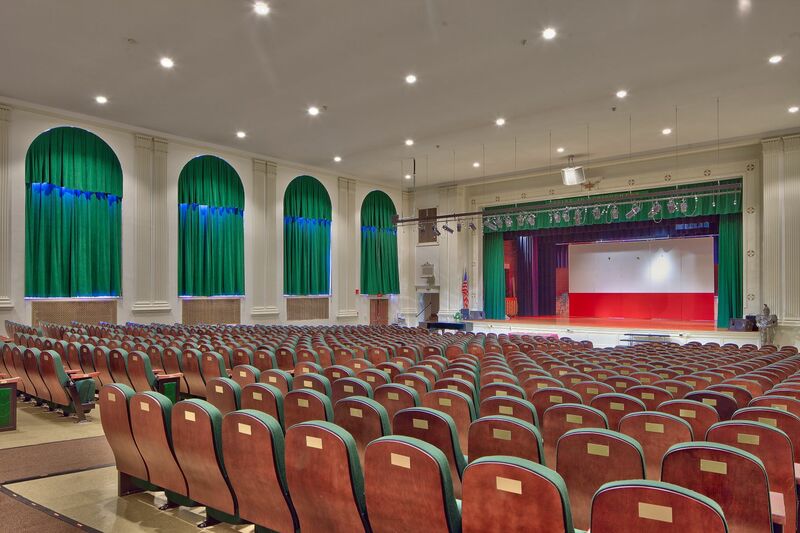 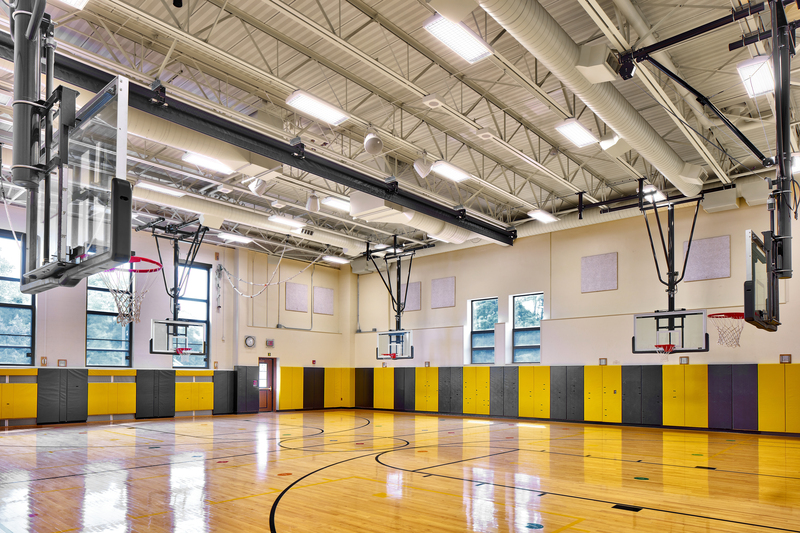 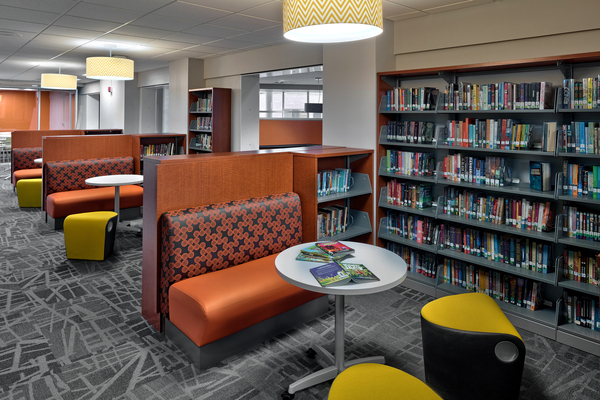 To improve energy efficiency throughout the District, LED lighting was implemented, roof replacements were completed, new boilers were installed, and heating was converted from steam to hot water. 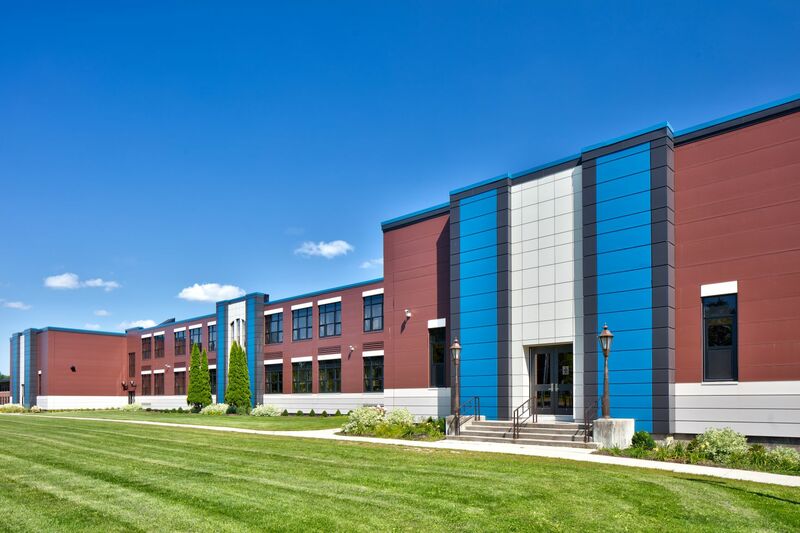 Exterior windows and doors were replaced, and insulated cladding systems were implemented. 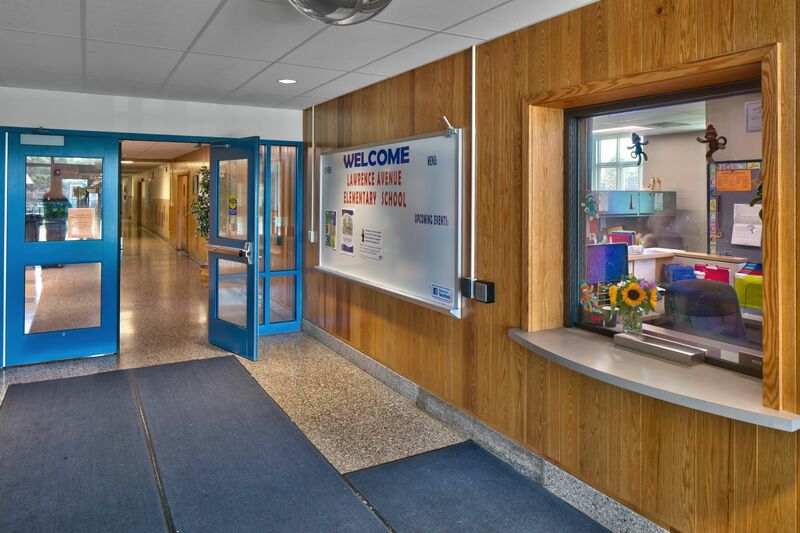 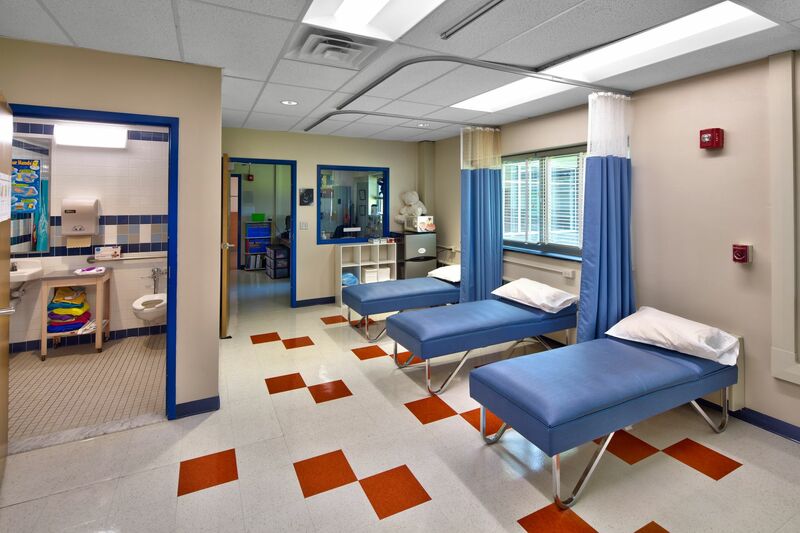 Renovations were made to the kitchens and high school technology wing, elementary main office and nurses’ suite. 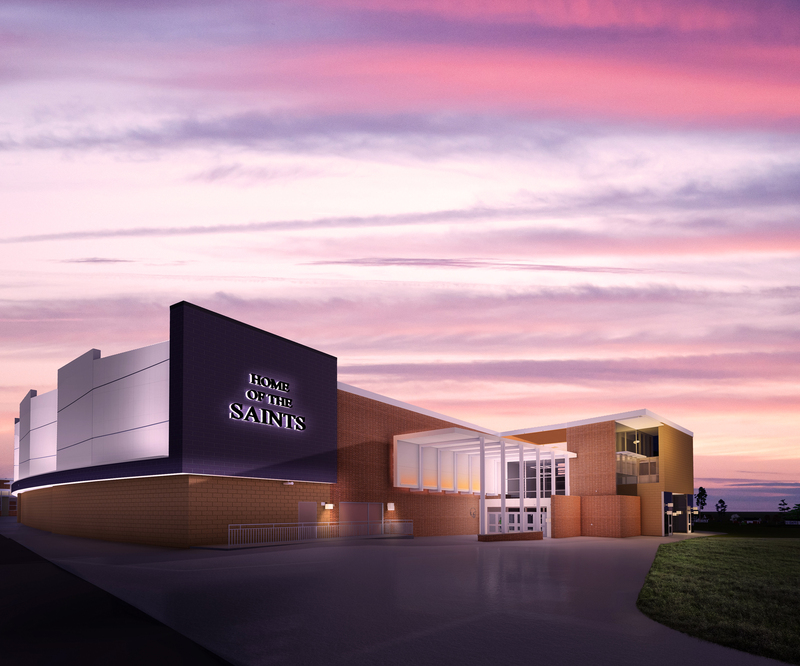 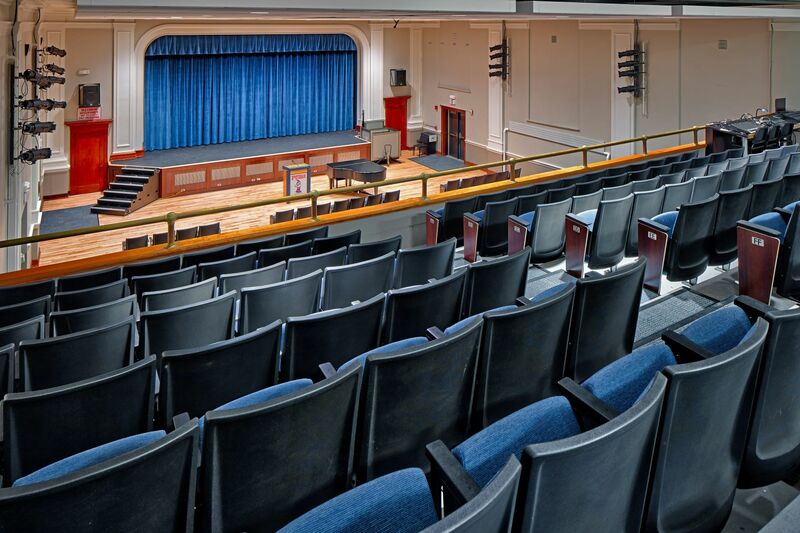 Upgrades improved the auditorium with fresh new seating and a modern sound and lighting system. 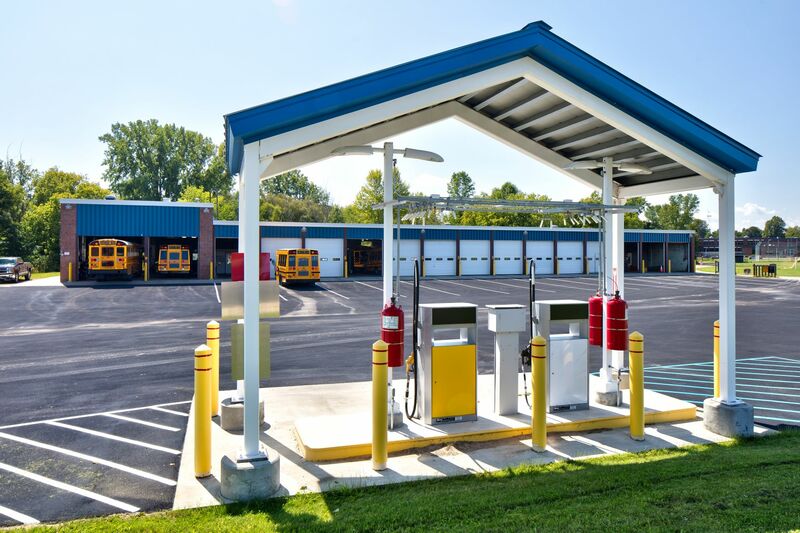 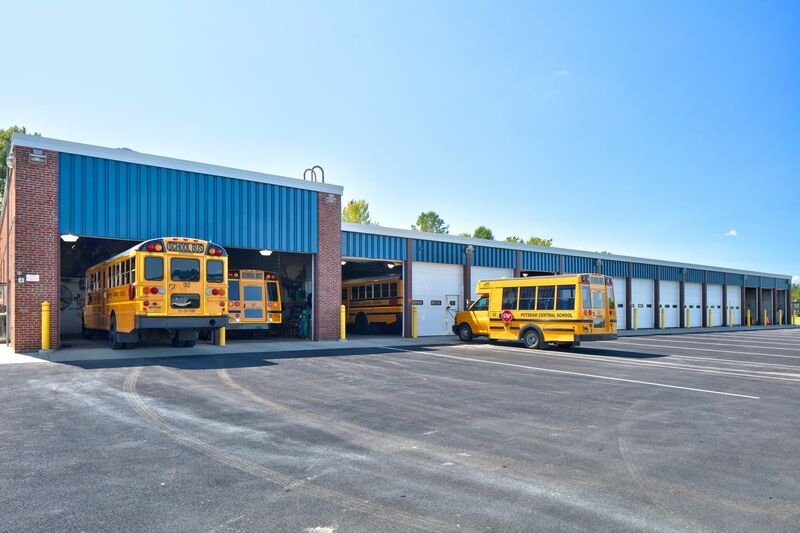 Asbestos abatement, sidewalk and pavement reconstruction, playground equipment replacement, parking, and a new covered bus garage fueling station completed the project. 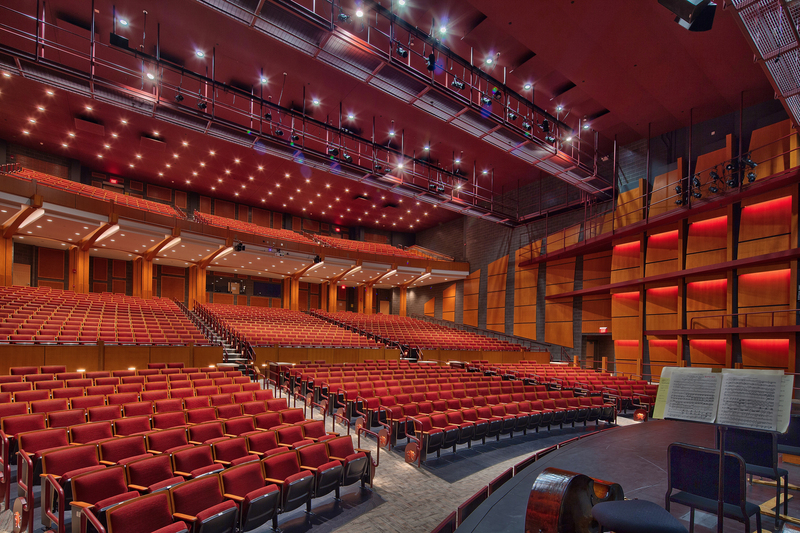 Accessibility was enhanced with restroom renovations and improved access to the auditorium stage.